Metal Gear Solid 5: The Phantom Pain is an MMO now, apparently. 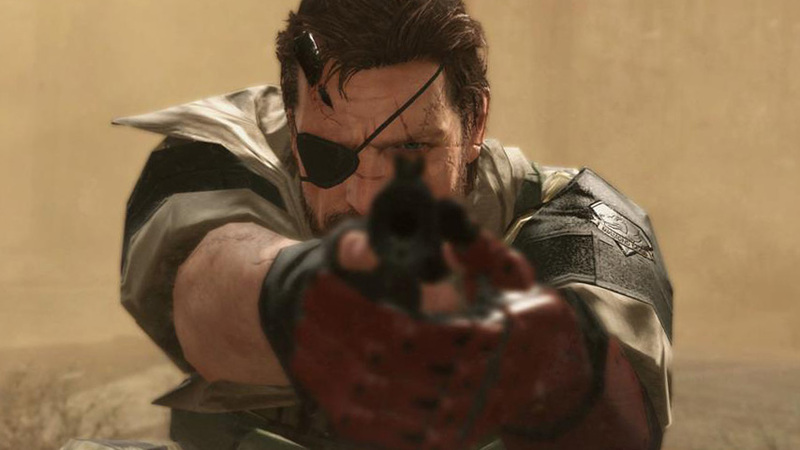 Along with the Metal Gear Solid 5 gamescom 2015 trailer, Konami has released a new gameplay demo. The main focus of the 30 minute video is Mother Base, an expandable home base which can be customised and upgraded to provide all manner of support in the field. As you’ll see, you can research equipment that suits your particular approach; create and dispatch fireteams to run missions for you in the field; assign a support team to provide supplies and air strikes in the field; chat with your staff; take showers; run training missions; participate in story events; and have yourself shipped around the place in a cardboard box. When you have expanded Mother Base and build up Diamond Dogs far enough, you’ll be able to establish Forward Operating Bases – FOBs – to take part in what Konami is calling a massively multiplayer online mode. These optional online bases can greatly speed development by delivering resources, but other players can target your FOBs and raid them for those same resources. You’ll need to collect, develop and install security measures, sort of like a tower defence mini-game. If an intrusion occurs while you’re on a mission, you can rush back to the FOB and head it off personally, and even invite friends to come and help. This results in a PvP battle with the intruding player. This is not a part of Metal Gear Online, and reminds me a little bit of the invasions in Dark Souls. This whole mode is totally optional. The video is well worth the half hour, especially if you didn’t play Peace Walker and are encountering Mother Base for the first time. As an added bonus the ending contains a look at some the licensed music you can collect in-game. Metal Gear Solid 5: The Phantom Pain is coming to PC, PlayStation 3, PS4, Xbox 360 and Xbox One on September 1. Metal Gear Online, the competitive multiplayer suite, has been delayed to October 6 on consoles and January 2016 for PC.